FORUM SPIDERMAN 2099 VOL. 1 NºS 1 AL 10. 1994. 175 PTS. MUY BUEN ESTADO. FORUM VOL. 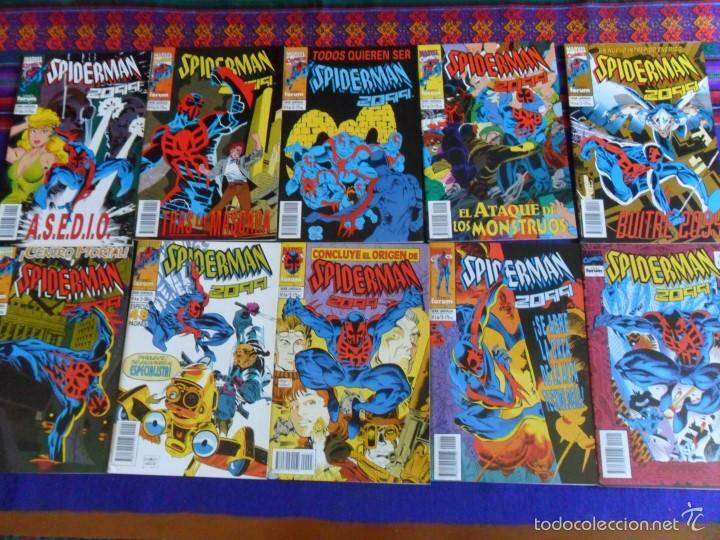 1 SPIDERMAN Nº 247. 1991. 175 PTS. .
Hora oficial TC: 20:01:25 TR: 144 ms.